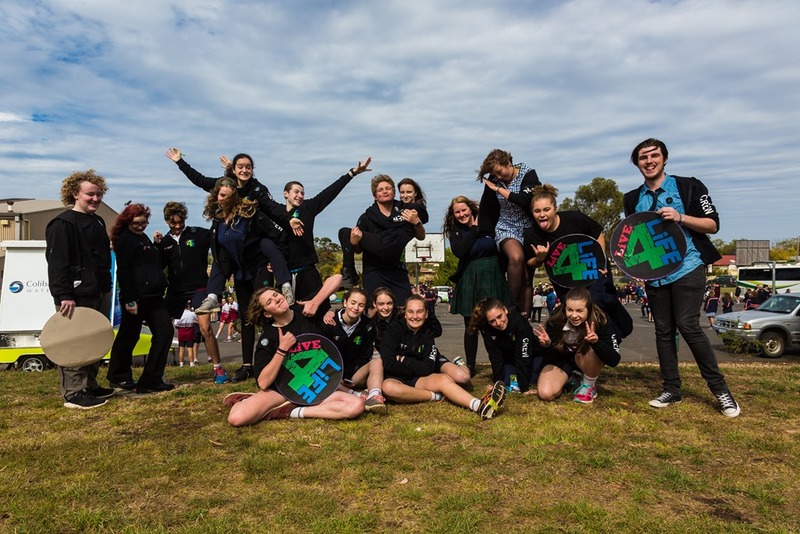 Chain Reaction – Your Choices Matter is the theme chosen for the award-winning Live4Life program in the Macedon Ranges for the next 12 months. The unique youth mental health promotion strategy, a partnership between the shire council, local secondary schools and key community agencies, has been operating locally since 2010. In that time more than 6500 students and 800 parents and teachers have received mental health education and support. 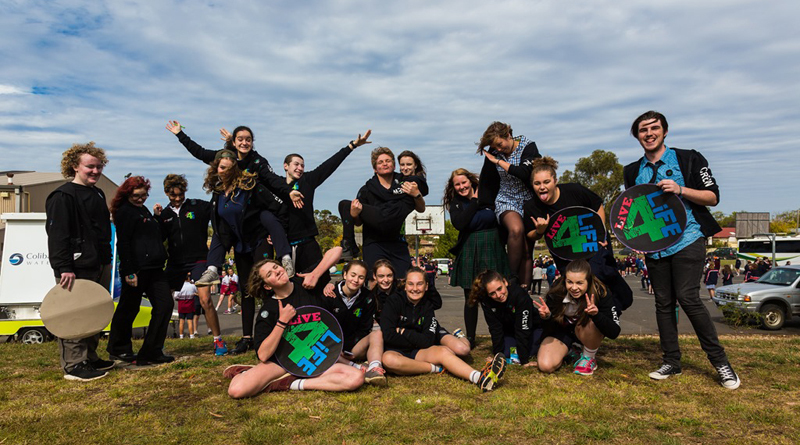 “Council is very proud of the wonderful achievements of this program and the opportunity it provides for young people to come together in support of mental health awareness,” Cr Janet Pearce stated in officially launching the Live4Life initiative at Sacred Heart College in Kyneton last week. SHC principal Craig Holmes initially extended a warm welcome to the large number of year eight students and others from participating schools, and Cr Pearce welcomed and thanked guests, sponsors and supporters of the event. She said she was pleased to celebrate council’s commitment to young people in the area, and to launch the 2018 initiative. Cr Pearce emphasised the importance of being there and supporting one another, with more than 4500 year eight students and more than 2000 older students having participated in Live4Life in the past nine years. between the schools, Victoria Police, Macedon Ranges Health and Cobaw Community Health, service clubs and business sponsors and supporters. 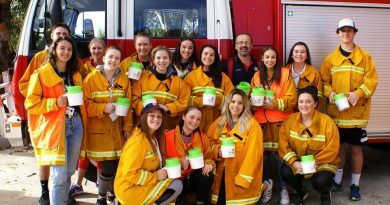 Cr Pearce also commended the dedicated Live4Life Crew members who work so hard each year, and who organised the launch program interspersed with entertainment and inspiration. 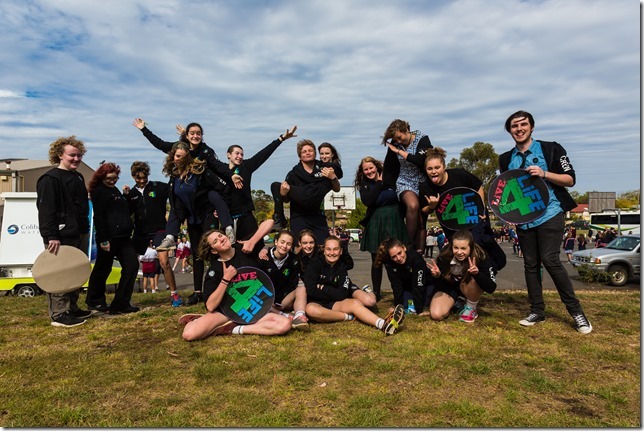 Current Macedon Ranges Young Citizen of the Year, Laura Crozier (a year 11 student at Gisborne Secondary College) summarised how she had been enthused and guided by Live4Life, and had gained the confidence to help other young people. 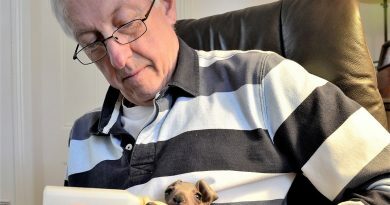 Kyle Hayes, who had also benefited from Live4Life involvement, provided some tips on how young people could help one another through some difficult times. The background to the Chain Reaction – Your Choices Matter theme was briefly outlined as well. 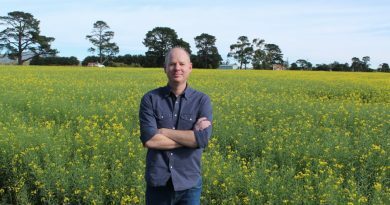 Live4Life has a busy time ahead, and will be involved in the inaugural Puka Up Cup activities at the Riddell versus Macedon football and netball matches at Riddell on Saturday.